I’ve been in love with resin for a while now. I like the three dimensional glass element it adds to any artwork. I’d attended a resin art class but so far I haven’t had a chance to play with it to see what it can do. My best friend of 16 years had a birthday coming up and I wanted to make something unique and meaningful for her. 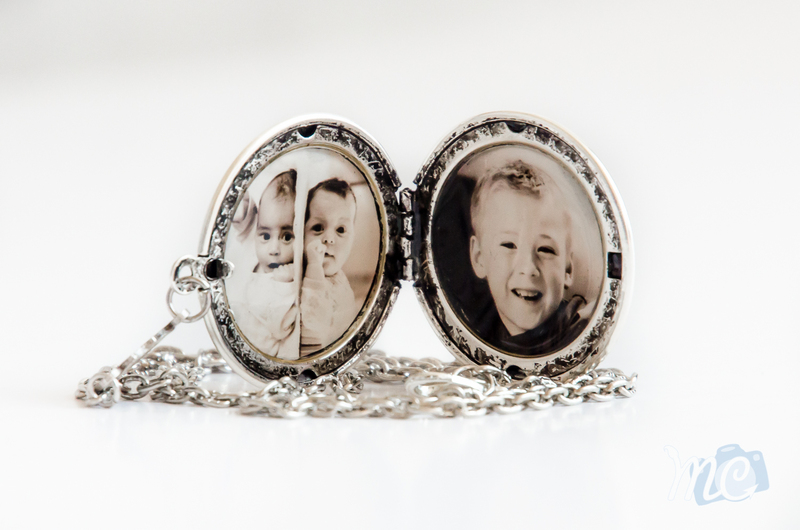 She treasures her three children above all things so I thought a locket, filled with the images from the newborn twin photography shoot I did for her, and resined over to make the images look like they are behind glass, would be a perfect gift. First of all I ordered the locket from www.discoverme.co.nz, a New Zealand website focused on creativity that offers an online marketplace for New Zealanders to buy and sell. 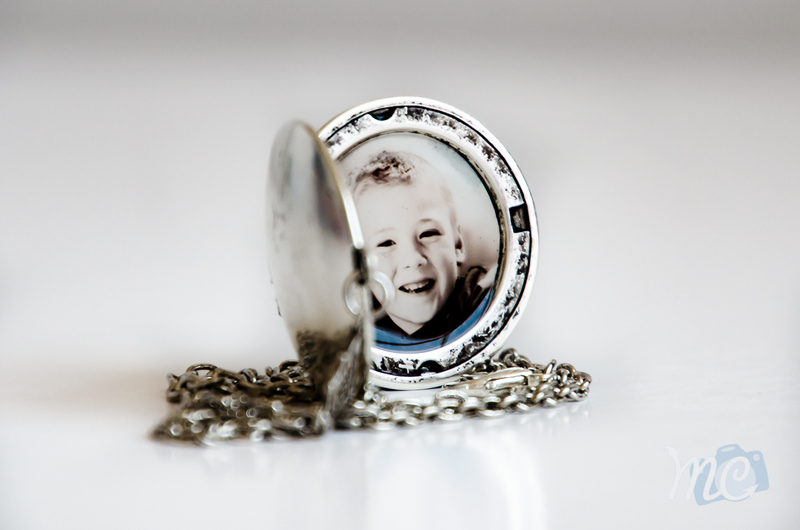 The locket is hand made and silver plaited by a local Christchurch artist. I like to keep my purchases in house if I can; to support the little guy. I then measured the inside of the locket. Opening Adobe Lightroom, I selected the images I had previously edited from the photoshoot. I selected image/edit in/adobe photoshop cc in order to bring the processed images into Adobe Photoshop. In Photoshop, I created a new 6×4 inch clipboard and duplicated the images onto it. I made a circle according to the measurements and applied the image as a clipping mask to the circle. This confines the image to the circle shape but you don’t cut any of the image off. It’s still there, hiding in the background, if you change your mind. As you can see from the screenshot I made a few copies on the 6×4 layout because I knew my cutting skills would need a couple of practice runs. I saved it to a USB and sent it down to the local print shop where I got three 6×4 matte prints for $2.50. Not ideal, but I will buy a photo printer eventually. When I started cutting out the images I found that I was correct in my assumption that I would need a couple of goes – try 8! Using the resin I purchased from Verdigris studio I applied 1 to 1 free flo art glaze resin and free flo art glaze hardener. I only added half a capsule of each but it was still too much for the locket. Next to me I had a coaster that I could resin so I added the formula to that. On the instructions it says to let harden for 10 hours at 18 degrees but I would say that it took 48 hours to harden in the middle of summer. I checked if the table was level as the resin formula is self levelling. My best friend was pleased with the gift and good practice for me.